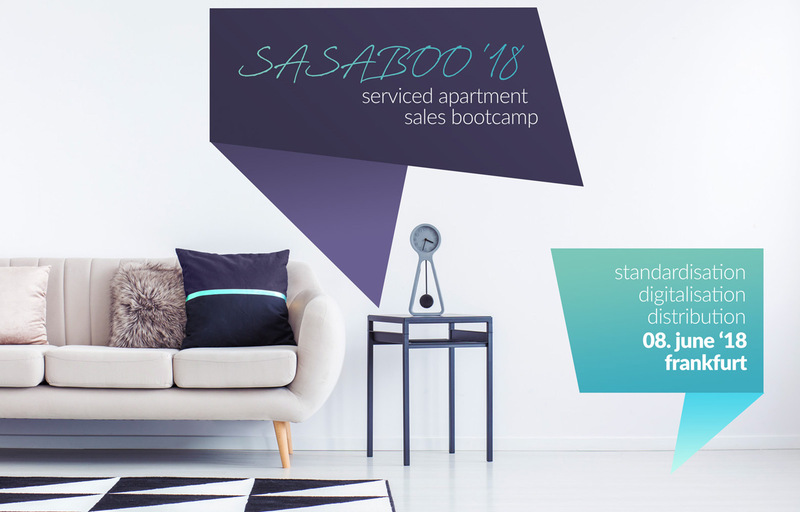 The time has come: we invite you to our first Serviced Apartment Sales Bootcamp - SaSaBoo! Attend our first interactive sales summit for the serviced apartment industry, which is aimed at professional operators and their sales staff. 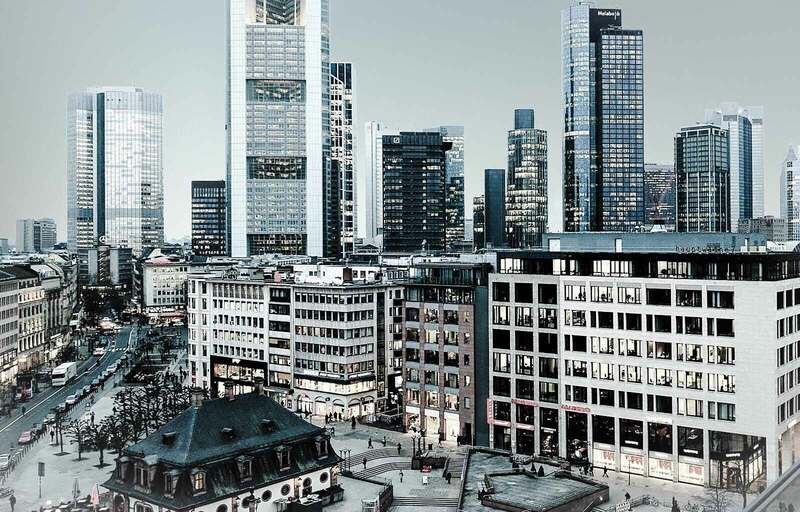 On 08.06.2018 in Frankfurt we want to share insights, would love to hear your thoughts and discuss with you the important issues when it comes to the sales of serviced apartments. For a service charge of 99€ tickets can be ordered here. If you have any questions about the event, cooperation or finding a topic, Aline is always at your disposal. We look forward to welcoming you to discuss with us and enjoy some drinks together!